Sporting Index is a British-based company specialising in sports spread betting. Sporting Index is considered a pioneer in sports spread betting, building its portfolio on a trading technology that covers a wide variety of sports, while claiming an estimated UK market share of over 80%. 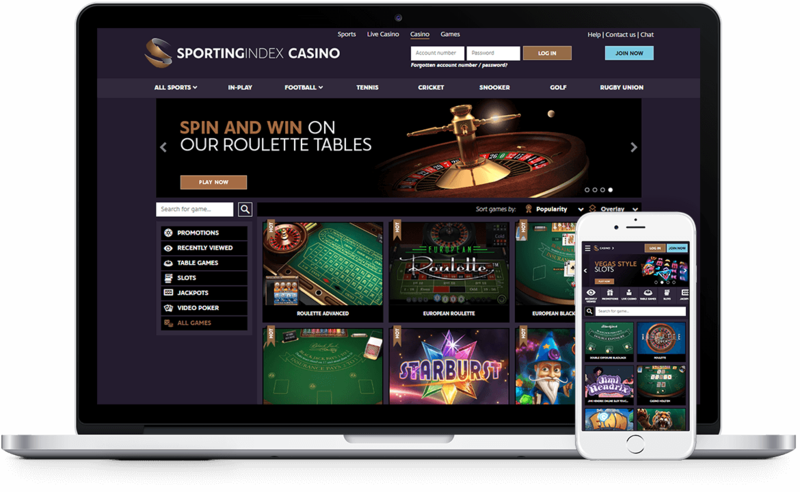 Sporting Index benefits from the CasinoEngine platform delivering casino content from top providers, including NetEnt, Microgaming, IGT and Evolution Live Casino. 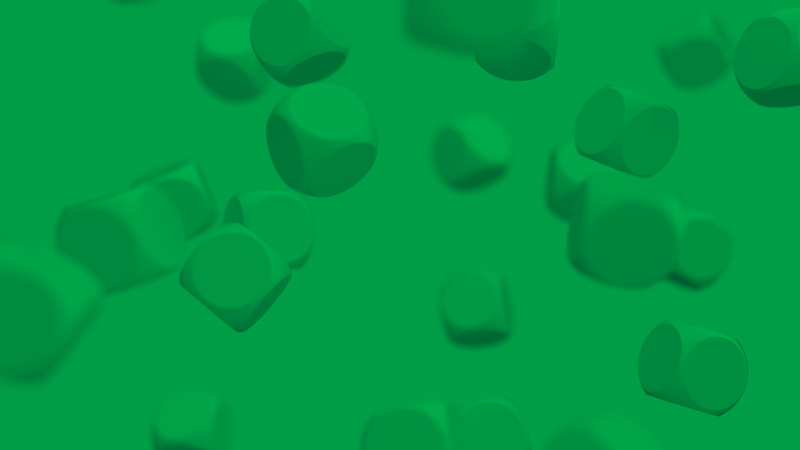 EveryMatrix created the front-end components and integrated its casino solutions via Server API, allowing Sporting Index to enrich its offering with high-quality games from trusted brands in the market.